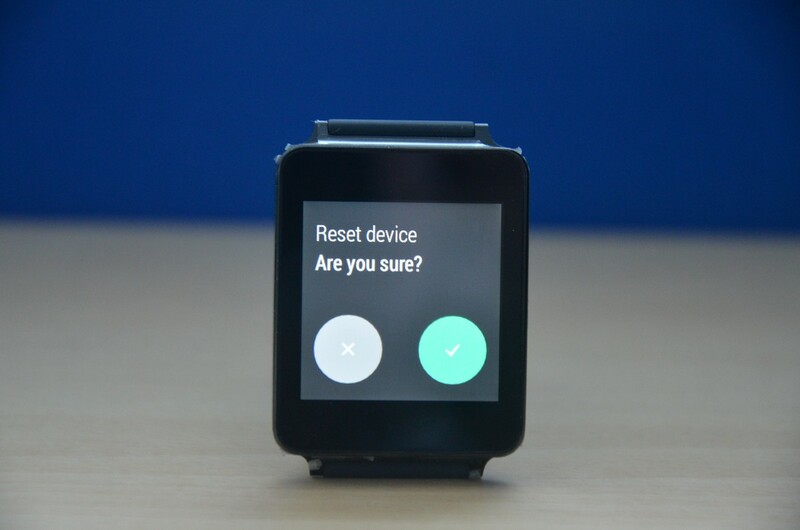 If you are experiencing quite an issue with your LG G Watch, then this might be the time to reset the device. Thankfully, Android has a pretty simple way to reset the device, giving you the fresh start. 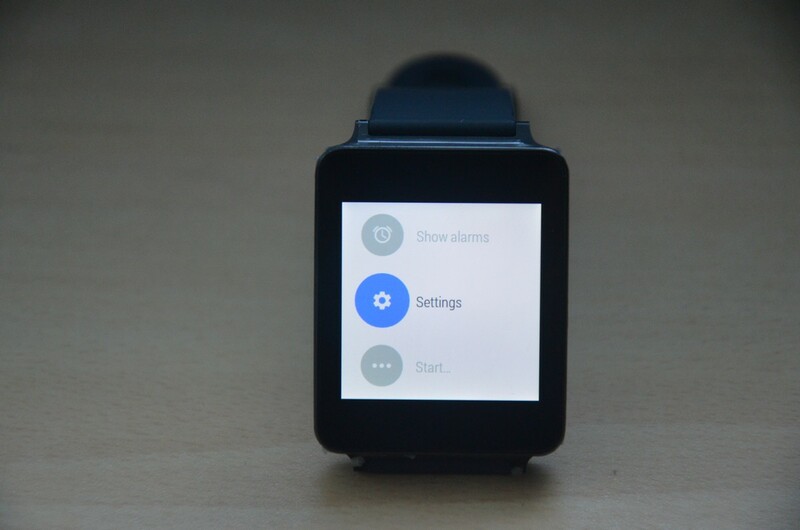 And it’s as easy as on Android Wear, but in a different place. 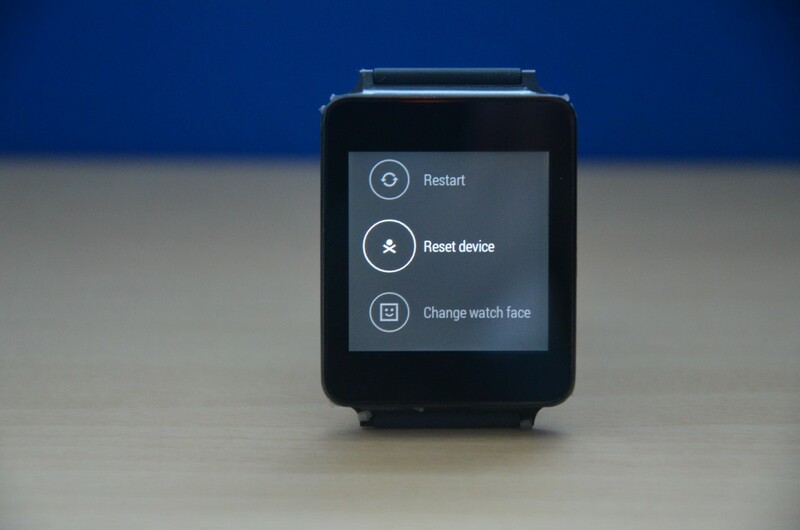 The reset functionality on Google’s wearable operating system is a type of soft reset, unlike Android as it reload the entire OS and takes much to reset the device. Whereas in Android Wear, all the data and settings changed by you will be reset quickly, and the device will be the same as it came out of the box. Besides fixing issues, reset comes quite handy when you are selling your device or giving it someone in your family, as it will erase credentials of your accounts. 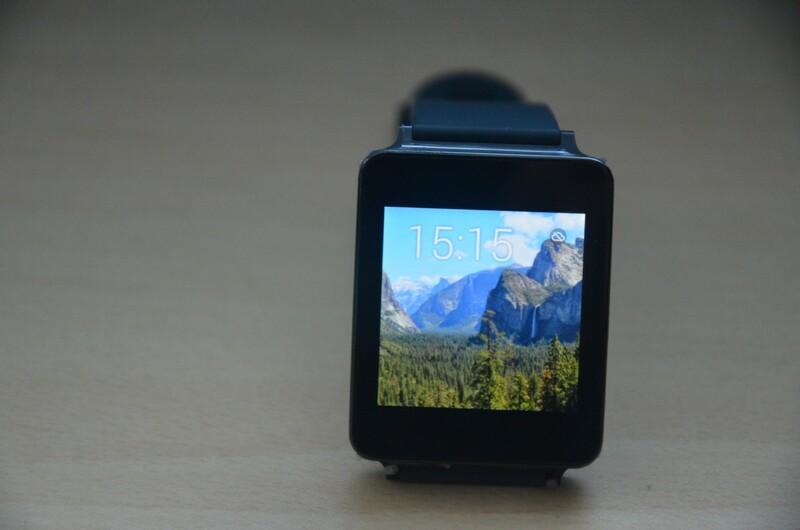 Tap on the watch’s display to open the Google Now Voice Prompt. Now scroll up, and go to the Settings option by taping on it. To initiate reset process, select the option Reset Device. Tap the check mark to confirm that you want to reset your device. It will erase and reboot the device. Note : When you reset the LG G Watch, the device goes to the factory settings and all of your paired devices and apps data stored on device will be erased.